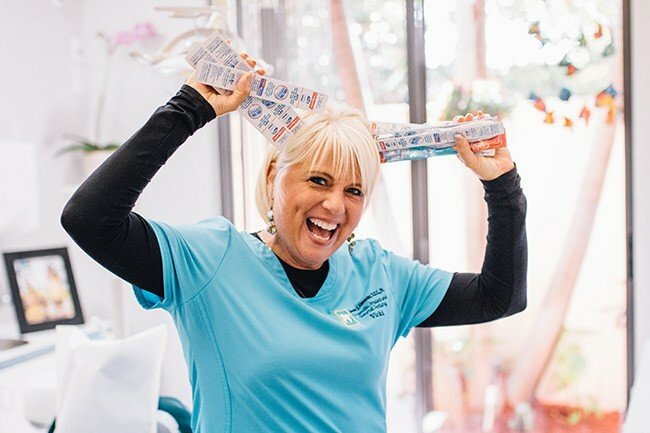 At the office of Dr. Alexander, he and our expert dental hygienists will precisely diagnose, plan and treat each patient based on their unique needs. 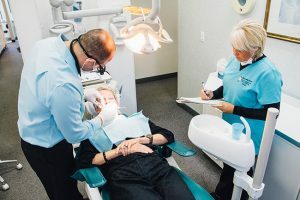 We have long known that individualized care and maintenance is quintessential to excellent oral health, and we exhibit these qualities in every dental cleaning and check up. The gentle and thorough care we provide during prophylaxis (cleaning) appointments, as well as our home care recommendations, are equally individualized and creative. Our technicians Vicki and Tammy use the latest proven techniques, materials, and instrumentation to ensure each patient experience is thorough and comfortable. This gentle approach is critical for patients that suffer from tooth sensitivity. Dr. Alexander cares. He is dedicated to touching base every visit, providing a check-up examination (often at no additional charge). Oral Cancer screening – head and neck areas, as well as inside your mouth along gums, cheeks, tongue and visible areas of your throat. Dental caries (cavity) check– looking at visible areas on the biting, tongue and check surfaces. 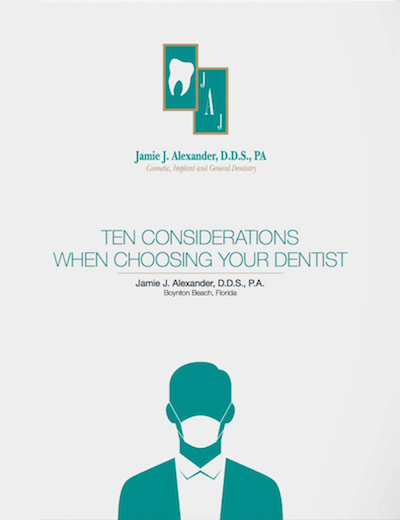 Dr. Alexander will always ensure that there is time to address any questions, concerns, or comments, any updates on your oral and dental health, and any changes you have noticed since your last visit. Check-ups are a very important aspect of maintaining long-term and dental and gum health. By receiving regular check-ups, you can help avoid or prevent a wide range of uncomfortable or unhealthy dental conditions. Our patients always leave with a clear idea of their current state of dental health. They will be given clear suggestions for areas of improvement in home care, and the proper maintenance appointments will always be scheduled. Give us a call today for your dental cleaning and check up!